The Amazon Echo, Google Home and Apple HomeKit all offer a truly innovative product in the form of voice-activated smart technology. Have your questions answered, news read aloud, sports scores announced and so much more, all hands free from the device. As with anything tech related, it’s always useful to compare the products on various criteria. Taking a look at the operating systems, designs, app integrations and prices, here are all the basics you need to know. The Amazon Echo is powered by Alexa. Its infrastructure is essentially a voice-operated digital assistant and through algorithms, is able to retain more and more information the longer it is used. The AI Core built on AWS cloud can adapt to speech patterns, vocabulary and usage habits of the user. Google Now is Google’s intelligent personal assistant that has been in the Search Engine’s ecosystem for a while now. Google Assistant is an evolution of Google Now, and unlike the former is able to engage in a two-way dialogue with the user. 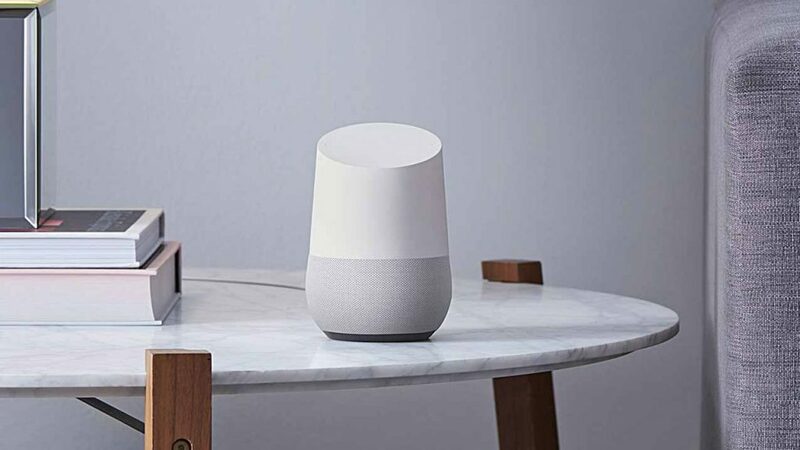 Assistant works on the new Google Home and is able to respond to voice queries in a conversational manner. Like the Echo, it too is powered by cloud-based AI technology. 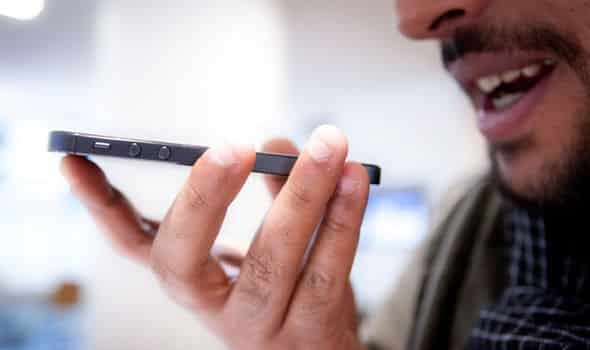 Apple was a leader in digital companies as the first to introduce a digital assistant into its devices which most of us know as the beloved Siri. Individuals are able to use Siri to interact with their apps and engage with apple products like their Apple TV. The digital assistant is what underpins Apple’s voice-activated HomeKit. Google Now currently tops the trio with the greatest range of commands and integrations with various other services. However, Amazon Echo’s Alexa AWS’ computer power suggests that it could be a better option in the longer term with the increased potential to adapt to users’ habits. The Amazon Echo is made to look like a speaker. It’s small, black and cylindrical in shape with a speaker around the lower half. The device has a sleek and professional look and would work well for both the home and office. Amazon also sells the Echo Dot which is a less pricey and smaller version of the full sized Echo. The idea is you can hook up the Dot to your own audio setup so you can essentially use the Alexa with existing features. Google Home’s design is a lot more domestic in nature. It’s shorter and wider than the Amazon Echo and features a white top with a speaker on the lower half that sells in colour variations. 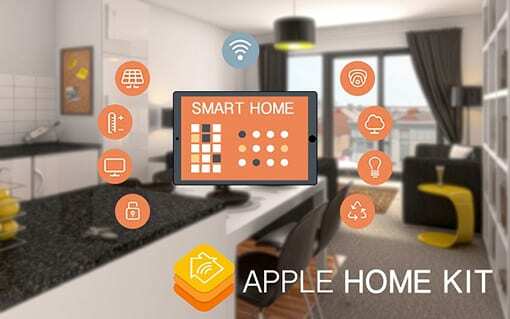 Currently the Apple HomeKit is just software that can be used on Apple’s devices to interact with home automation accessories. However undoubtedly, we can expect Apple to try and match its competitors and provide accompanying hardware for its system. Given the company’s knack for finesse in its designs, we can also expect the device to knock the Amazon Echo and Google Home’s presentations out of the ballpark. The Amazon Echo has excellent integrations with different music services. Spotify, Pandora, TuneIn and iHeartRadio are all supported as well as Amazon Music and Amazon Prime Music. 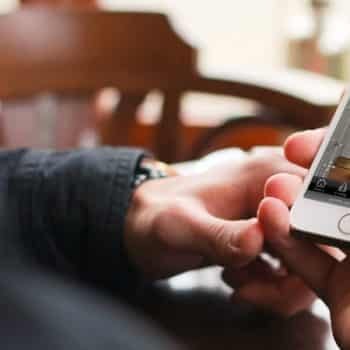 There are also a host of other third-party applications that Alexa connects to, allowing users to call an Uber or order Dominos as well as simpler standard features such as receiving the latest news headlines, checking the weather, etc. The Echo is also designed for home control, able to perform tasks like dimming lights and turning off your TV. As an open ecosystem, any developer is able to go in and create a set of skills for Alexa, meaning the technology has the potential for continual improvement. 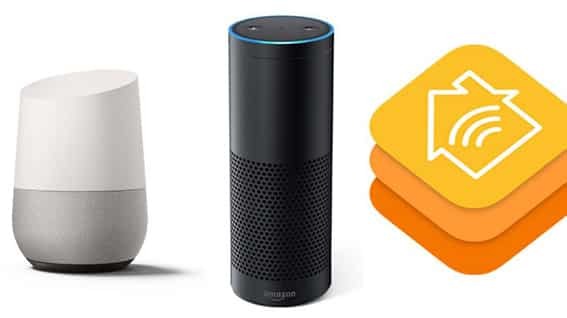 Similar integrations can be found with Google Home. Given Google’s strong ecosystem, it should really come as no surprise that the Home is once again a leader in this field. It has the ability to pull data from various services meaning individuals can check their calendar, send emails and play media through the Google Casting facility. In addition to this, Google Home can also interface with the search engine’s range of Nest products. There are a number of other tasks the device can perform and third party apps it supports, but Google hasn’t made it clear on the details of these extras. The Apple HomeKit is based entirely around smart home automation. It permits users to control their heating, lighting and outlets through the iPhone. Combined with Siri which it interfaces, users are able to interact with the device via voice commands. Due to Siri’s existing functionality as a digital assistant, the HomeKit maintains a similar skillset to the Google Home and Echo. However, support for hosting of third-party apps may lag behind a little when compared to the other two. Google’s well established history of software integrations makes it the best in this category of features and functionality. 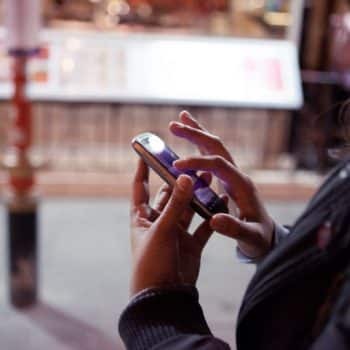 However, considering Amazon’s head start in this space, the learnings from user behaviour could be advantageous to future prospects of integrations for the device. 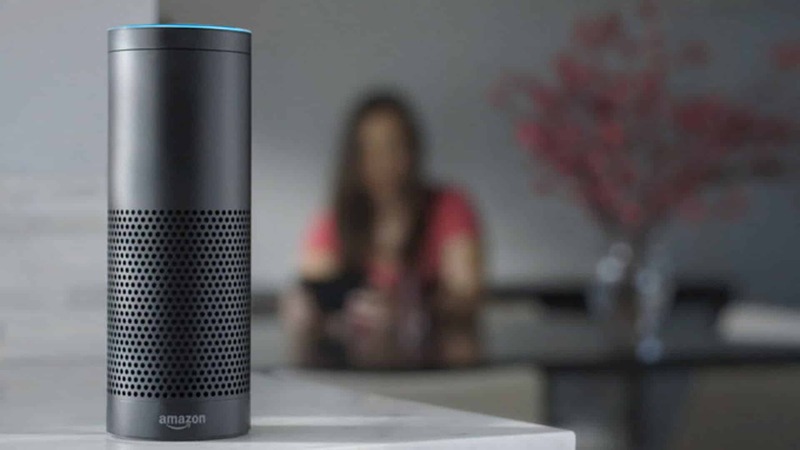 The Amazon Echo can be bought online, priced at US$180. You can also purchase the Echo Dot for a very affordable US$50. The cost of the Google Home is US$130 (unfortunately not presently available in Australia). Apple’s HomeKit, as mentioned earlier, is just software at this stage. Like with Amazon Echo and Google Home, accessories can be purchased as integration with the operating systems. However, if the physical hardware were to ultimately be released, based on the premium pricing of most of the company’s products, we could expect to see the price rise above the Echo. Surely, that wouldn’t stop a hard-core Apple fanboy at any rate.